Our main offices are located in Milan, Italy, and London, United Kingdom, and allow us to gain a global market view and a privileged access to high talented candidates. Furthermore, thanks to our international network we are able to work everywhere and deliver solutions worldwide. 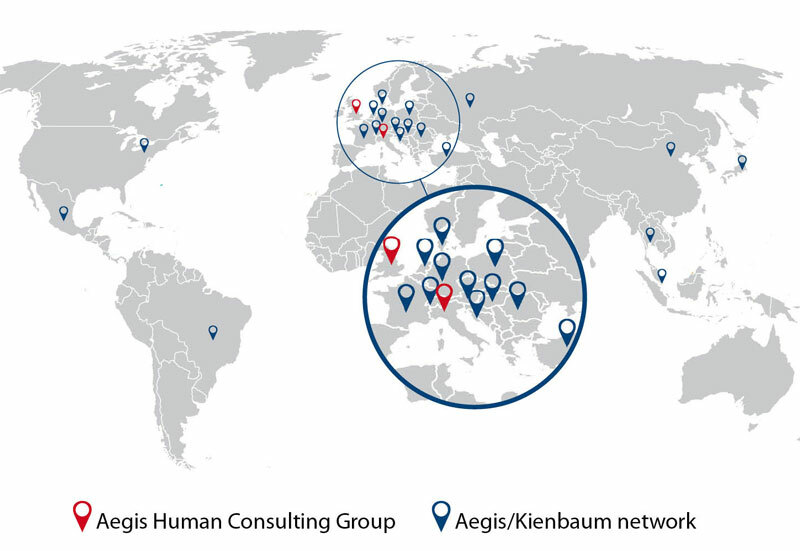 Our network consists of 33 offices located in 18 countries thanks to our worldwide partnership with , one of Europe’s leading providers of consultancy services.